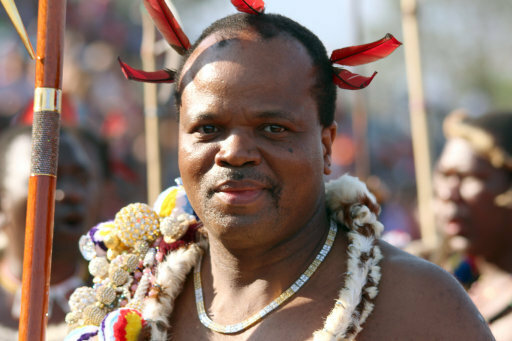 In one of the few countries where a single person can action a name change, Swaziland’s absolute King Mswati III has done just that. 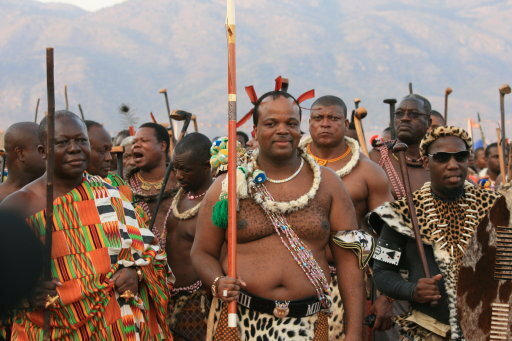 To mark the 50th anniversary of Swazi independence from British colonisation, as well as the King’s 50th birthday, Swaziland will now ‘revert to its original name’ and be called ‘the Kingdom of eSwatini’. 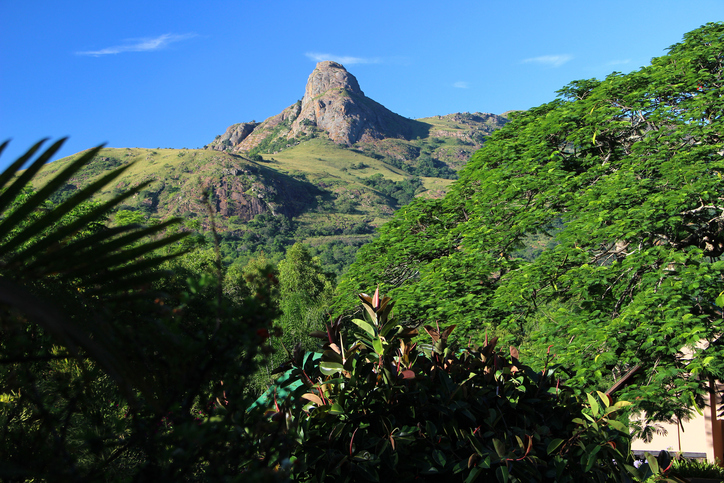 In the country’s local language, eSwatini means ‘land of the Swazis’. The small, landlocked nation borders South Africa and Mozambique and has a population of about 1.3 million. Other African countries such as Zimbabwe, Ghana, and Tanzania, changed their names after they gained independence, but Swaziland kept it after its 60 years as a British colony came to an end in 1968. I would like to announce that Swaziland will now revert to its original name. African countries on getting independence reverted to their ancient names before they were colonised. So from now on, the country will be officially be known as the Kingdom of eSwatini. 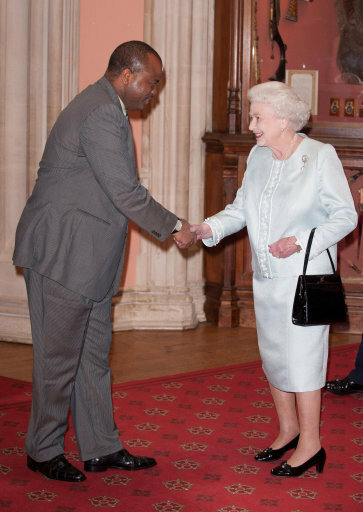 The BBC reports that the monarch has been using the name eSwatini for a year, including when he addressed the United Nations General Assembly last year. Some citizens do not like the country’s colonialist name Swaziland because it mixes Swazi and English, while the announcement has angered others in the country, who believe the king should focus more on the nation’s flailing economy. Swaziland’s leadership has been criticised by human rights activists for banning political parties and discriminating against women. An absolute monarchy is one where one ruler has supreme authority and where that authority is not restricted by any written laws. Aside from eSwatini, Brunei, Oman, Saudi Arabia, Vatican City and the individual emirates composing the United Arab Emirates are the only countries where monarchs still maintain absolute power. As Swaziland changes its name to eSwatini, why the lower case “e”? The “e” is a prefix meaning “to or from” and the “ini” at the end is a complementary directional suffix needed in SiSwati to say “the place of the people of Mswati,” referring to 18th century King Mswati I. The economy and the population of Swaziland continued to grow in the 1980s. The average economic growth being 3.3 per cent annual growth between 1985 and 1993. Annual population growth was at approximately three per cent during the same period. Economic growth in eSwatini has lagged behind that of its neighbours, with its GP growth since 2001 averaging at 2.8 per cent, nearly two percentage points lower than growth in other South African Customs Union member countries. Contributing factors to its slow economic growth are low agricultural productivity, droughts, the effects of HIV/AIDS and a large yet inefficient government sector. eSwatini is the fourth largest producer of sugar in Africa and is 25th in production in the world. As well as changing their name as a way of reverting to their pre-colonial take-over, King Mswati III said people kept confusing them with Switzerland.